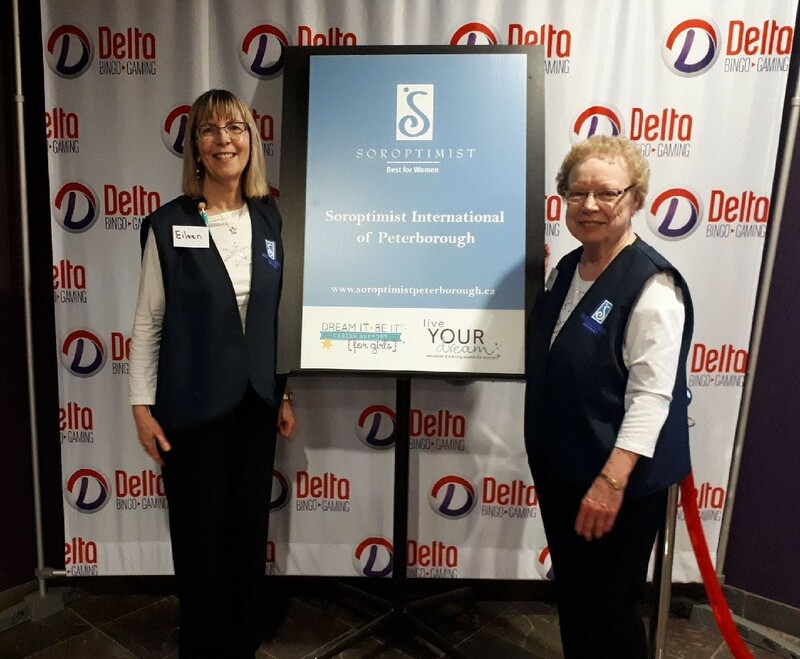 Soroptimist International has partnered with Kawartha Bingo Sponsors Association Inc. at Delta Bingo and Gaming Centre. All proceeds will go to our signature programs; Live Your Dream and Dream It Be It (DIBI). Thanks to Kawartha Bingo Sponsors Association Inc. and Delta Bingo for your support. Please follow this link to find out about upcoming events at Delta Bingo.